Closeout. 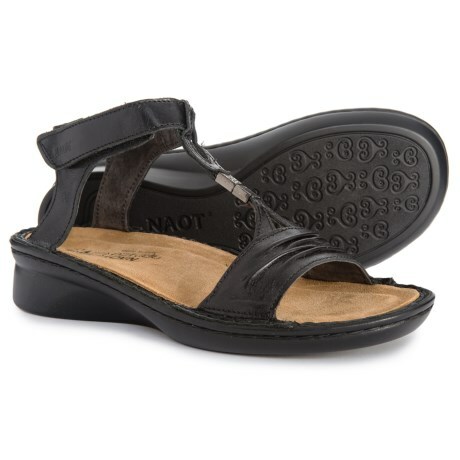 Slip on these Naot Cymbal comfort sandals for comfortable, summery style and lightweight comfort. Available Colors: BLACK MADRAS LEATHER. Sizes: 36, 37, 38, 39, 40, 41, 42, 35.